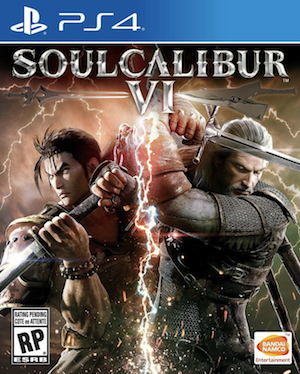 The SoulCalibur series has a history of some of the best guest characters with each new game- for instance, with SoulCalibur 2, they had Link from The Legend of Zelda as the guest character (for the GameCube version), while for SoulCalibur 4, Darth Vader and Yoda from Star Wars were the entrants. Now, for SoulCalibur 6, the tradition may be continued in the grandest of ways- there is speculation that the game will have Geralt of Rivia, from The Witcher series, as the guest character this year. Given Geralt is a sword based fighter, with a variety of signs, he actually fits very well in the roster of the series. 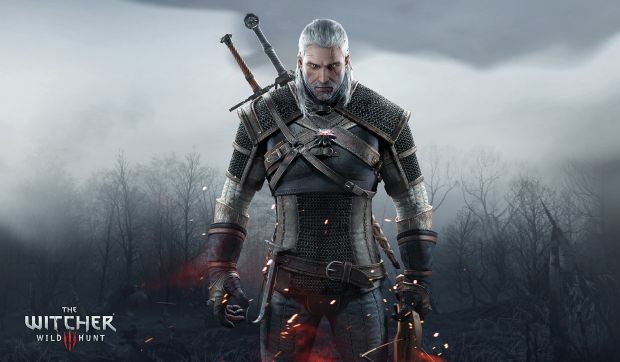 This isn’t just idle speculation- CD Projekt RED’s community manager posted a tease on Twitter about Geralt of Rivia showing up in a non Witcher game for the very first time this year. Given Bandai Namco’s relationship with The Witcher series (they are its publisher in Europe), it’s not entirely out of the realm of possibility either. For now, we await an official announcement either way.